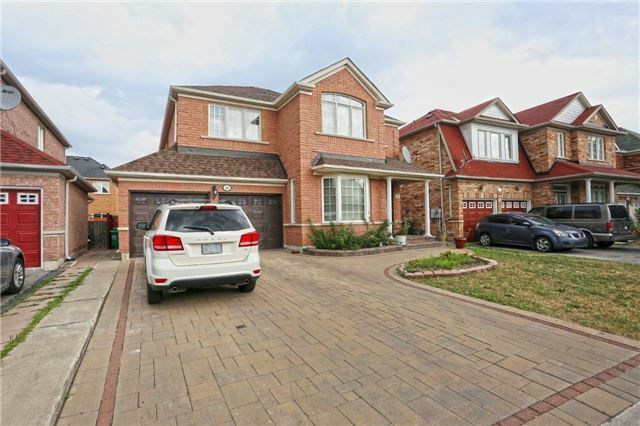 I have listed a new property at 130 Watsonbrook Dr in Brampton. I have listed a new property at 101 Masonry Crt in Burlington. 2 Bedroom Main Floor Townhouse End Unit With Terrace. Mesmerising Finishes Including Wide Plank Laminate Flooring, Quartz Countertops, Ceramics And Stainless Steel. Steps To The Aldershot Go Train And Minutes From Lasalle Park And Marina! Pictures Are From Builders Brochure And Do Not Represent The Actual Finishes In The Unit. 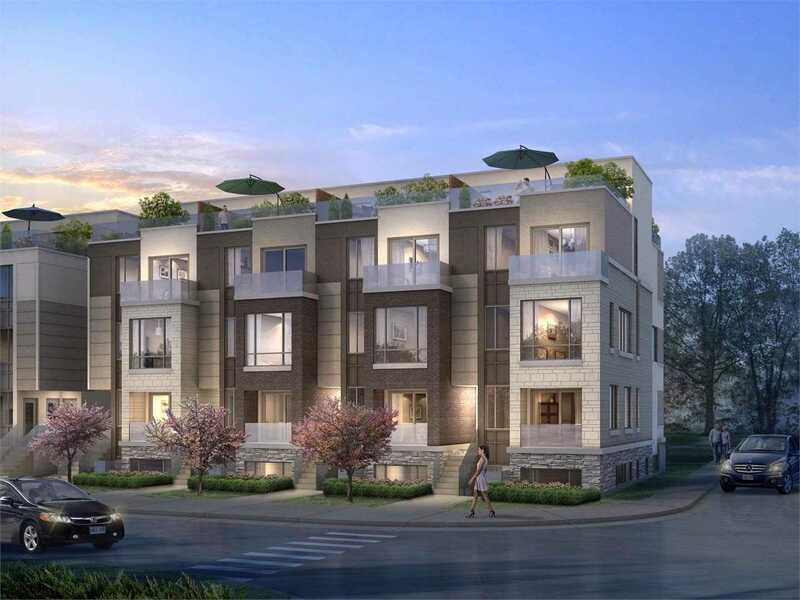 I have listed a new property at 10211 Keele St in Vaughan. I have sold a property at 157 Heartview Rd in Brampton. 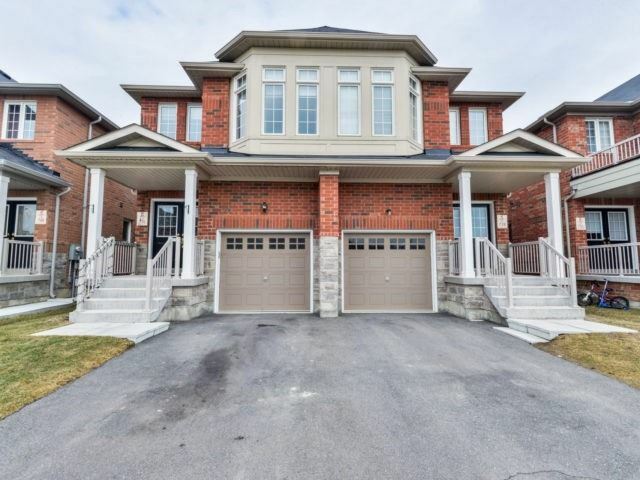 I have listed a new property at 157 Heartview Rd in Brampton. I have sold a property at 16 Alnwick Ave in Caledon. I have listed a new property at 7 Fanning Tr in Brampton. 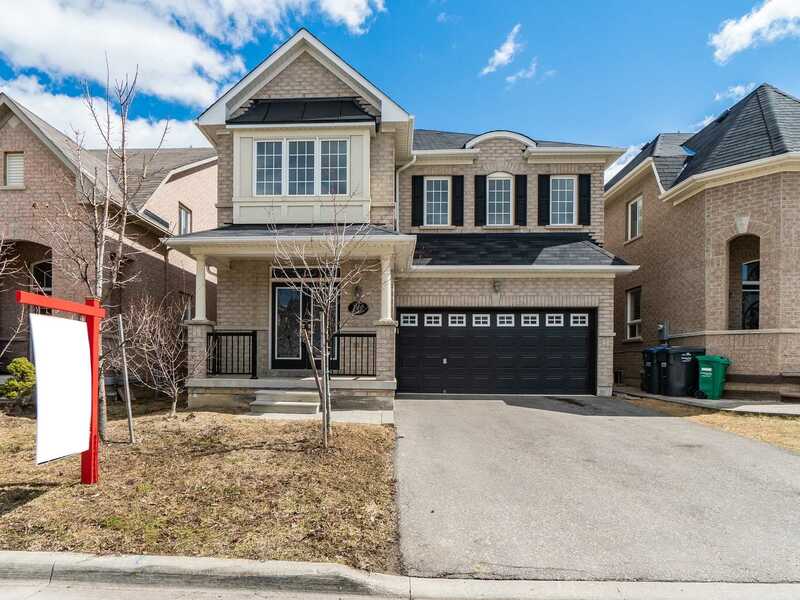 I have listed a new property at 7 Fanning Trail Cres in Brampton. 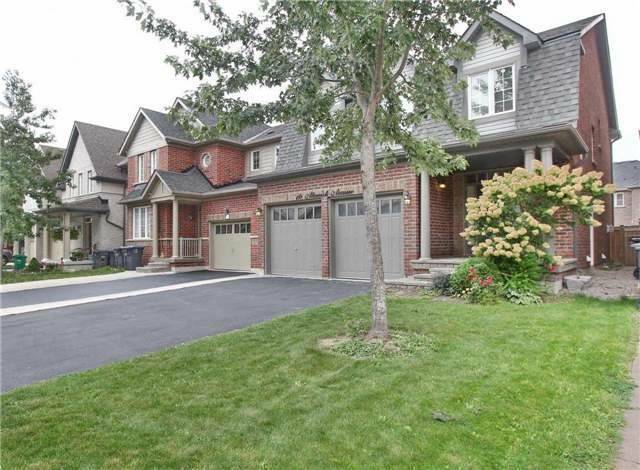 I have listed a new property at 16 Alnwick Ave in Caledon. I have sold a property at 26 Tangleridge Blvd in Brampton.